Although Brent's dreams seem so real that they terrify him, he doesn't believe lucid dreaming is possible until his favorite high school teacher, Kaiba, insists that it is. And not only can lucid dreamers control their dreams, but they can also live in them. With help from Kaiba, Brent soon learns that the dream world is actually an alternate reality, as tangible as the real world and just as dangerous. While the bodies of lucid dreamers sleep, their minds and souls awaken in the dream world - called the Ream Realm - with just as much vitality and even greater physical and mental abilities. But Brent begins to discover that this impressive power might not be as desirable as it seems. What happens to a lucid dreamer's soul in a dream also affects his or her body in real life - even death. As Brent finds dream versions of his friends and enemies, facing the struggle of navigating relationships across two worlds, his actions in the Ream Realm become even more fateful in real life. 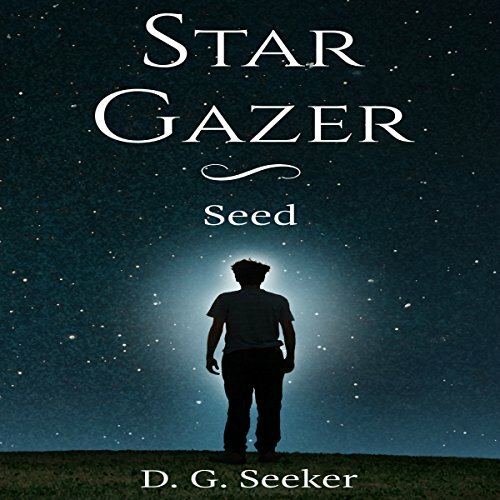 A thrilling tale that alternatives between the dark, action-packed dream world and the lighthearted waking one, Star Gazer will keep fantasy lovers hooked to the very end.